The number of mobile connections in Cambodia has decreased slightly, from 19.91 million in 2016 to 18.57 million in 2017, a figure that is still higher than the country’s total population. 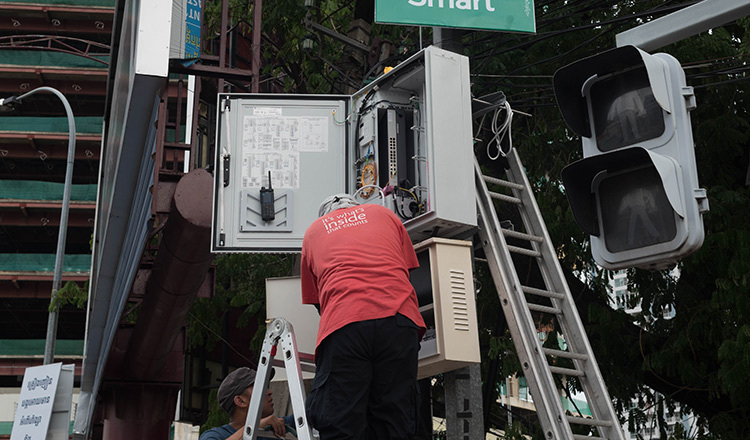 Meanwhile, the number of internet connections has experienced a marked increase, according to a report from the Telecommunication Regulator of Cambodia (TRC). The 6.74 percent drop in the number of mobile connections last year is the result of saturation in the market and stricter implementation of laws regarding SIM card registration, according to the report. TRC’s spokesman Im Vutha said more than 10.7 million mobile phones had internet connection in 2017, a 33.77 percent increase year-on-year. He said there were 8.5 million internet users in 2017, an increase of 500,000 people compared to the year before. Fixed internet subscriptions grew by 41 percent, reaching 138,672 in 2017. 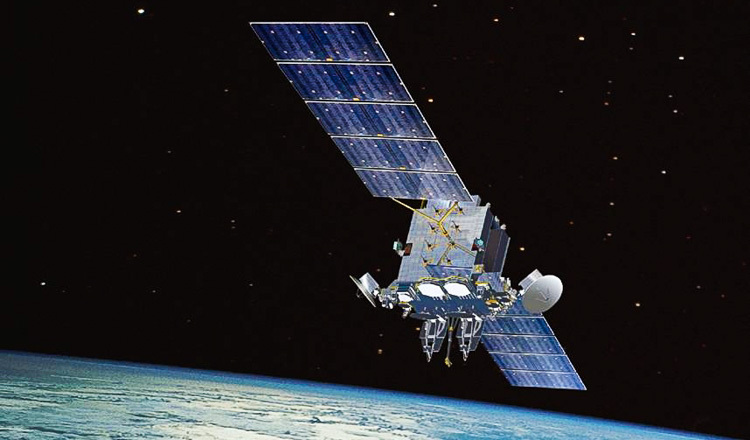 “The increase in internet users is made possible thanks to the government’s master plan for the sector and the investment made by the private sector to develop telecommunications infrastructure like fiber optic networks,” Mr Vutha said. 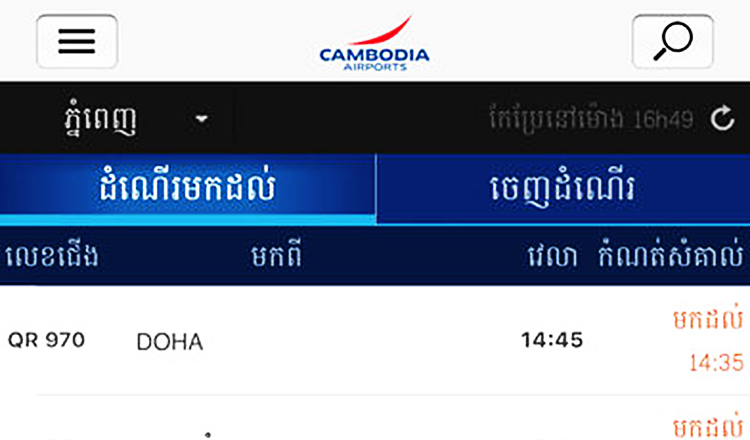 Get flight information in Cambodia with the Cambodia Airport mobile application.